Ho, ho, ho. Over the past two weeks we've had an amazing response to the release of Infuse 2, and some awesome suggestions from all of you to go along with it. Cult of Mac recently named Infuse 2 “The best media player for iPhone and iPad” and today we're happy to announce Infuse is getting even better in version 2.1, which is available just in time for the holidays. 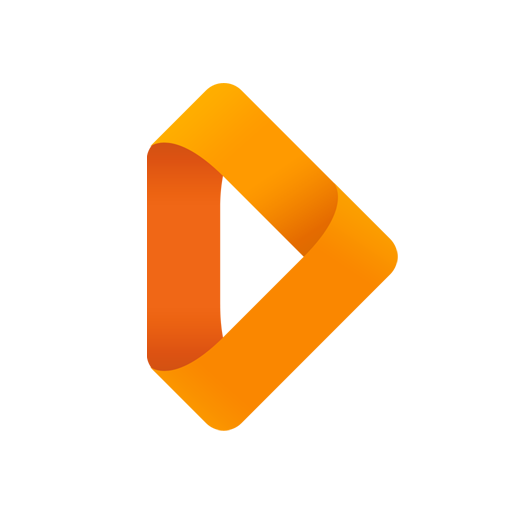 Infuse 2.1 is overflowing with holiday cheer as now free users can play even more video formats! 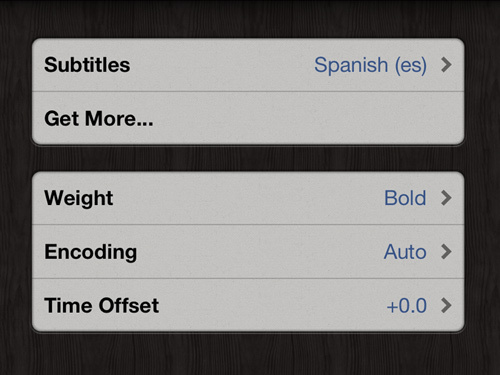 We've also added some other great new things including an all-new variable speed scrubbing option, support for more subtitles, better translations and a whole bunch of under-the-hood magic to make enjoying your favorite videos on your iPhone or iPad better than ever. One of the more noticeable improvements in 2.1 is the addition of an all-new variable speed scrubbing option. Variable speed scrubbing is a great way to fast-forward or rewind with the ultimate level of control. To activate variable speed scrubbing just hold the playback position dot and drag down to get finer control, or up to increase the scrubbing speed. Today we're very excited to announce the release of Infuse 2 for iPhone, iPad, and iPod Touch. 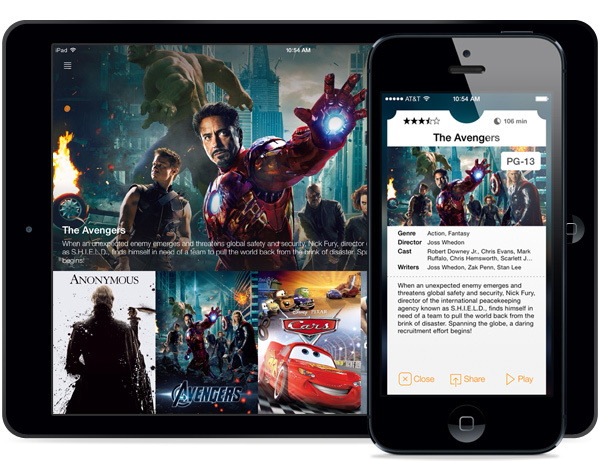 Infuse 2 introduces a stunning, all-new design for iOS 7 and also features the ability to stream videos from other devices such as a Mac, PC, or network drive. Infuse 2 is being redesigned from the ground up to be sleeker, faster, and easier to use, and will include a fresh new iOS 7 inspired look. 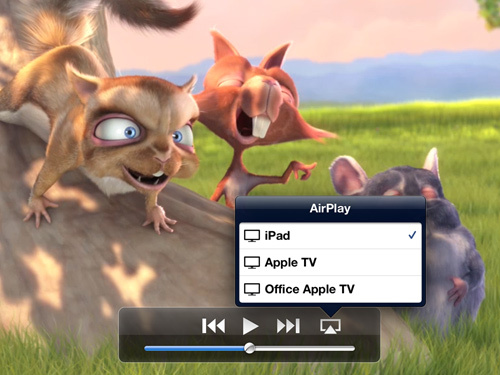 We're also adding a number of exciting all-new 'Pro' features, including the much-anticipated ability to browse and play videos stored on other devices such as a Mac, PC or NAS.